Your Dream Meeting — Where Work and Luxury Meet at Dreams Resorts! Greetings, Dreams® Resorts and Spas! 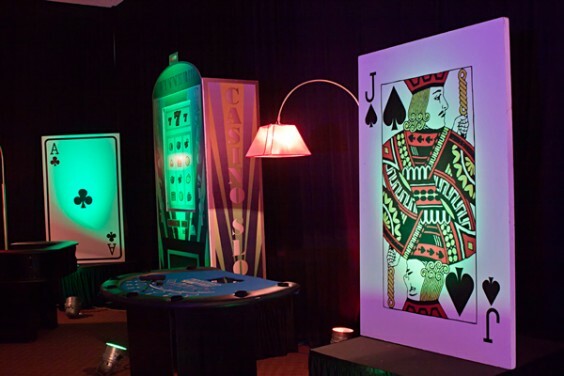 Is your company looking to change up their annual meeting location to add a little fun? At Dreams Resorts, we have the perfect balance of work and play! We would love to host your next company meeting or event. Read on to learn how you can complete your work and add a little play all in one place! 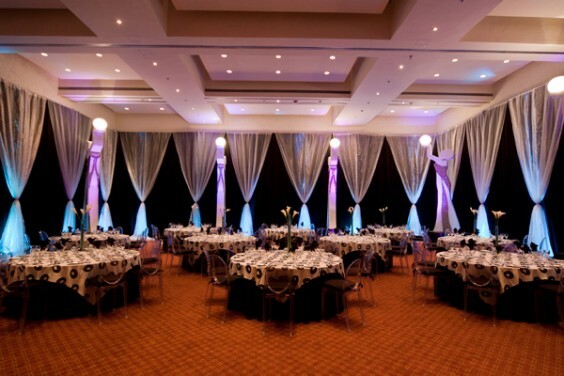 Your dream meeting awaits at Dreams Resorts & Spas! 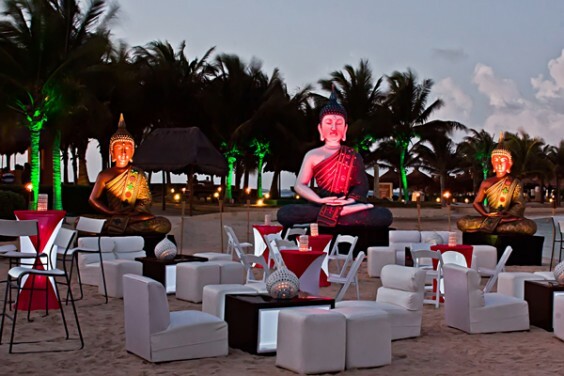 Our resorts are always hosting events. 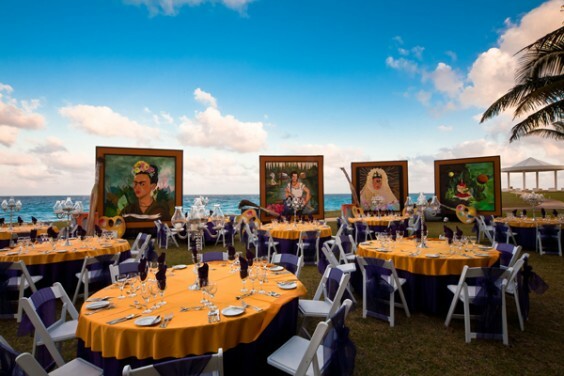 Whether it is corporate retreats, benefits and galas, group meet-ups or weddings, we’re always thinking of creative, compelling ways to excite and delight attendees. From decor to design, planning to production, our resort staff takes care of everything! 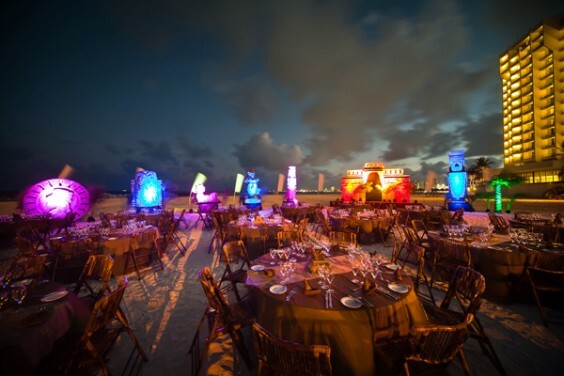 To give you some ideas about theme party designs at our resorts, take a peek at some of the recent events that Dreams Cancun Resort & Spa hosted.